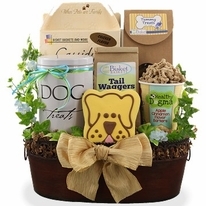 Candied Maple Sweet Potato (Blue) Lazy Dog Biscuits 14 oz. 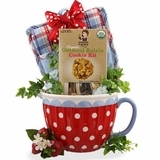 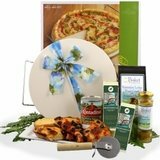 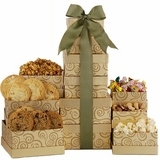 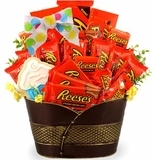 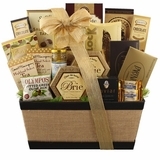 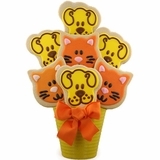 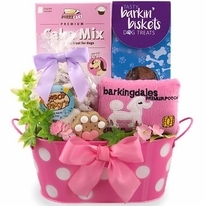 Let them howl for this party dog gift basket because you can give them cake and let them eat it too! 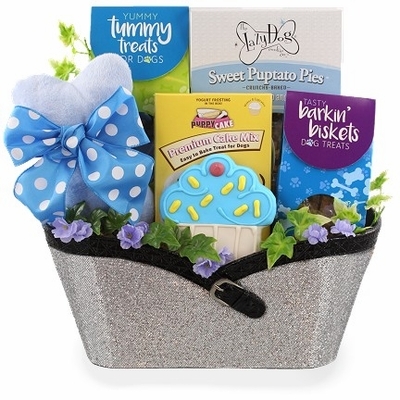 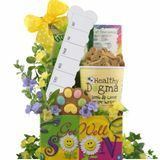 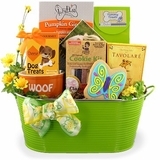 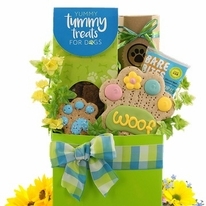 A tail waggin time will be had by all pups that enjoy this basket because it�s full of yummy treats and a plush for play.